So, the office is still buzzing about the Ray White Awards. We heard from exciting and motivational speakers like Steve Hansen (Kerry’s favourite), Steve Hansen (Bruce’s favourite) and Steve Hansen (everyone’s favourite). Turns out there’s a lot of Steve Hansen fans in the office. Nigel Latta and Alison Mau gave fantastic talks, but ultimately it was a conference of two halves and Steve Hansen was the winner on the day. We’re inspired and keen to use this inspiration to help us work harder and better for you! Every year Ray White recognises its high-performing salespeople. Successful salespeople are awarded with the status of Elite, Premier and Executive Performers, giving them the right to display the Ray White Elite emblem in their advertising – you might see it next to a salesperson on our website, on the window-cards, in our in-house Property Guide or in the Property Plus. This year we’re pleased to see Bruce Beale and Kaye and Stewart McElwain carry away this prized status. 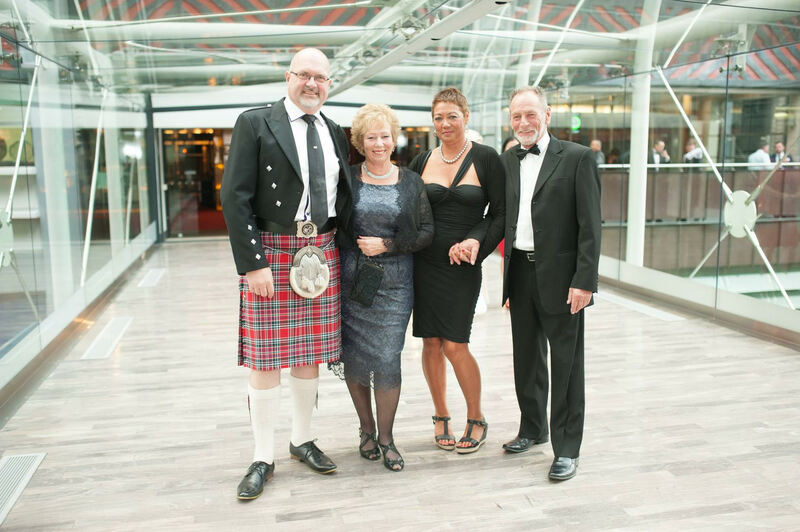 Enjoy this photo of Kaye, Stewart and Bruce with his partner Tina at the awards celebration this year. It’s full length so you can behold Stewart’s full majesty! http://rwmangawhai.co.nz/ Come join our Facebook page. Keep in the know with community involvement, local happenings, auction nights and real estate.